John’s Stuff has an ecletic mix of everything. 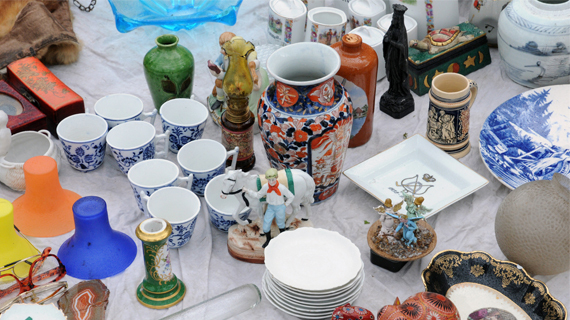 Perfect for finding great gifts,furniture, rare items, and antiques to add to any collection. Located in the historic train station in Dublin, Va. Dublin Antiques carries a wide variety of Antiques, Collectibles, Primitives, Gifts and More for a great retail shopping experience. The Depot also has merchandise that has been upcycled and pieces or art from local artists. There are gifts in all price ranges. What makes the Cambria Emporium different from the other antique and art malls? Quite simply our dealers. While other malls have a single owner, the Cambria Emporium is essentially owned and operated by the members of the Cambria Emporium Dealers Association. Our dealers and our customers make the Emporium someplace special. The Emporium offers two floors packed with antique and vintage furniture, household accessories, primitives, lighting, vintage clothing, glassware, artwork, books galore, re-purposed items, New Life Furniture Restore and many other treasures. Our dealers are available to assist you and answer your questions. 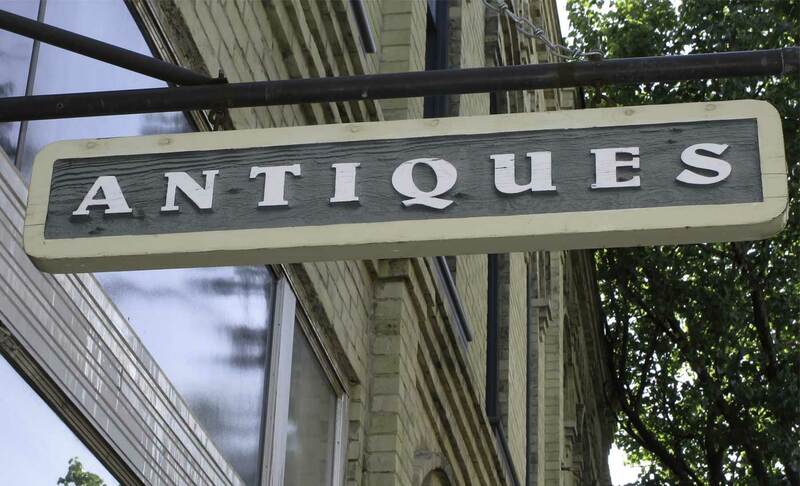 From furniture to vintage clothing to books to jewelry, there’s something for everyone. The booth spaces are well maintained, clean and the mall is always staffed by the vendors, so they know where almost everything is.It’s a walk into the past and a great way to spend a rainy afternoon.